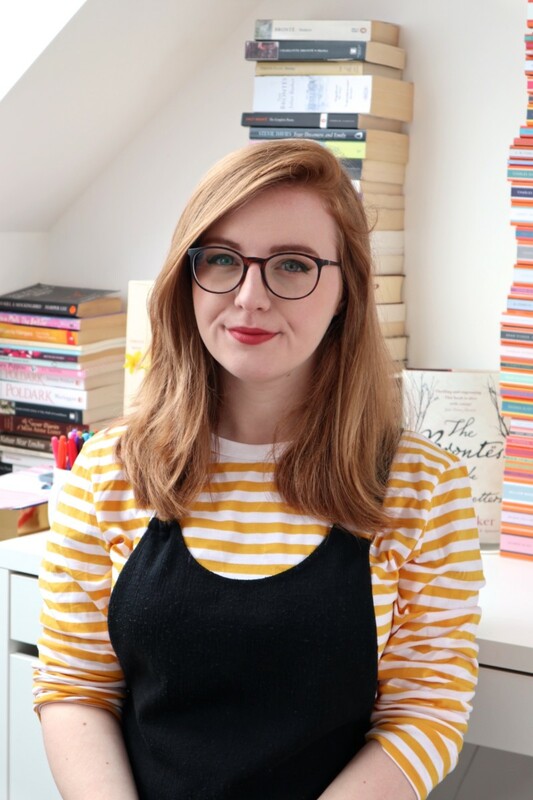 GWR have invited me to tell you about some of my favourite books set in the South West of England which is particularly handy because 1. it’s where I live and 2. it’s one of my very favourite places on Earth. 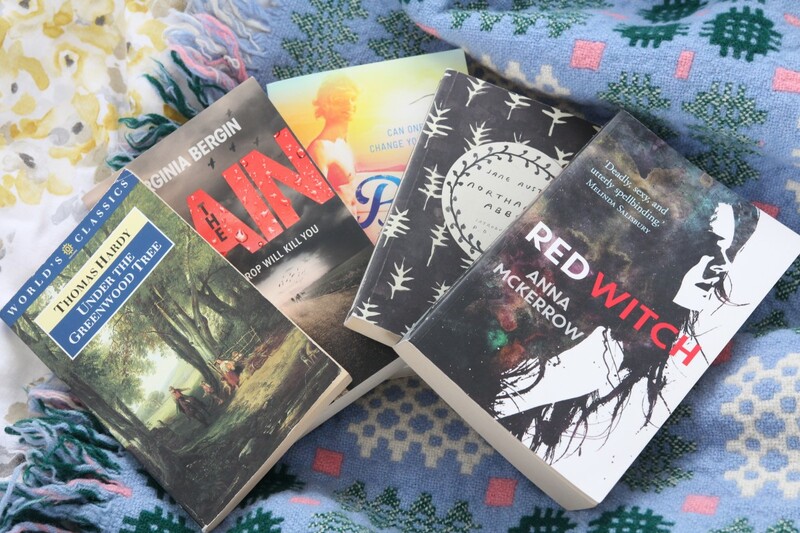 I had so much fun picking out the books to feature – it made me realise just how many books are set in the South West, and some of my all-time favourites too! 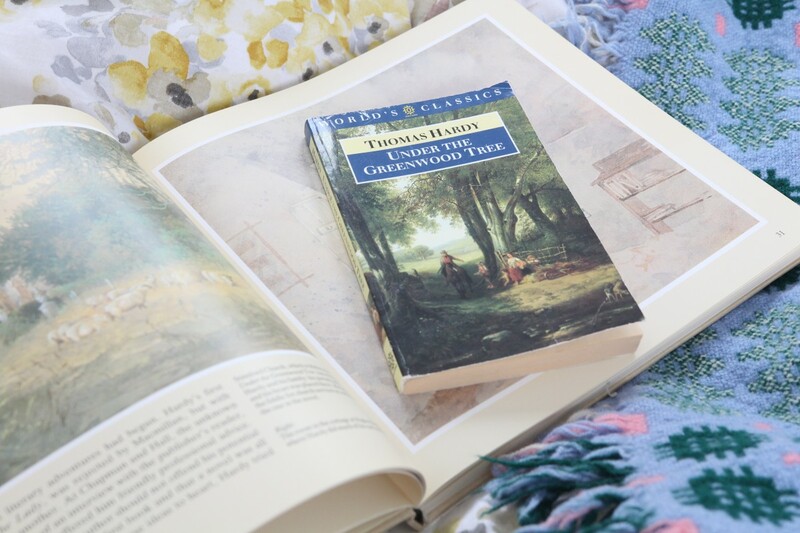 Under the Greenwood Tree is probably a very controversial choice because I think most people would choose Tess of the D’Urbervilles as their favourite Hardy book – and I would too. Tess is a literary masterpiece that I insist everyone should read at least once in their lifetime. Under the Greenwood Tree, though, is an obvious choice for this list because I think it sums up West Country life in Hardy’s time perfectly. Thomas Hardy created the fictional county of Wessex where he set the majority of his books, changing the names of towns and villages he was familiar with to make his own. Under the Greenwood Tree tells the story of a blossoming romance between a church musician and the new teacher that has moved into the village. It’s so much more than that, though – it’s an account of rural life, a snapshot of the beauty of the Dorset countryside. It’s a book that ambles along at its own pace and that’s why I love it so much. Imagine this: a meteor hits Earth, which infects the water system — one drop can, and will, kill you. This is the premise of The Rain, and it is thrilling, fast-paced… and also hilarious. I love the main character Ruby so much because she reacts just like any other teenager I know would in an apocalyptic situation. I especially loved reading it because of the mentions to places in the South West that I recognised — at one point, Ruby even drives past my hometown, which was very exciting! I could see a map of the places she was visiting in my head, like a SatNav moving along as I followed her. You’ll love this if you’re looking for more realistic apocalyptic fiction! 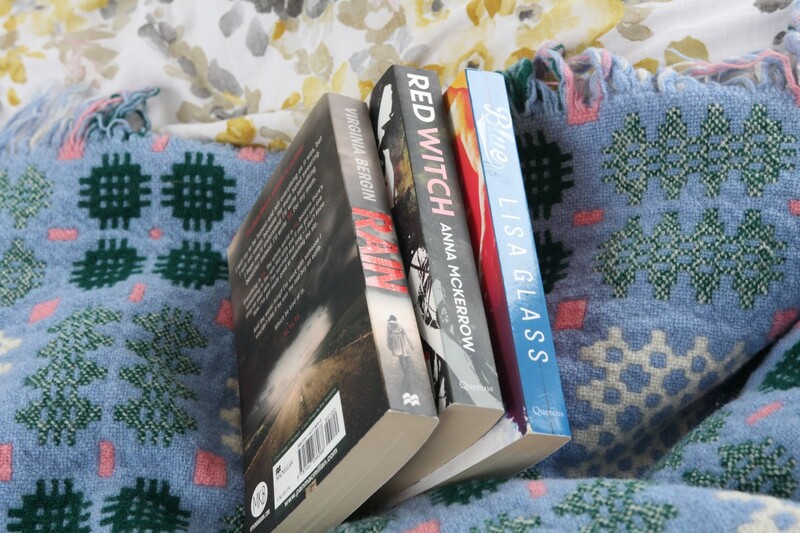 Red Witch is the second book in Anna McKerrow’s Crow Moon trilogy, and is partly set in Glastonbury. I have fond memories of climbing up Glastonbury Tor a few summers ago, hair blowing wildly around in the wind, barefoot as I reached higher and higher into the sky. It’s a truly magical place, where you can feel the energy surrounding you. If you’ve never walked up the Tor, it’s something you should add to your bucket list! Both of Anna McKerrow’s books have so far been set in the South West, with Devon and Cornwall separate from the rest of the UK due to the world fighting over the remaining oil reserves and on the verge of destruction. If I could, and if it was real, I would live in the Greenworld. I don’t even have to think about it; it sounds like my dream place to live. Set in Cornwall, Blue combines surfing, romance, friendship and success. I love the main character, Iris, and as Blue is the first book in a trilogy, you get to know all of the characters intimately throughout the course of the books. Lisa Glass invokes the setting really well – the windy beaches, the tourists, what it’s like to live near the coast. Having never surfed before, I was a little nervous about not understanding any of the references, but Lisa explains everything really well and is also a great advocate for girls in sport. A must-read for the summer! 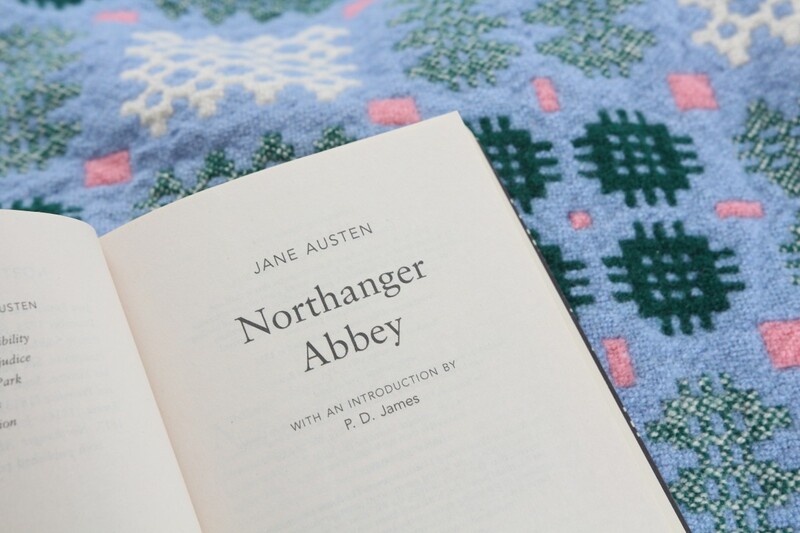 Northanger Abbey is, arguably, the most underrated of Jane Austen’s novels, although the first she ever wrote (but last to be published). It’s mostly set in Bath and, as my closest city, I loved reading about the society in Jane Austen’s time and recognising the places she wrote about. The other half of the novel is set in the gothic Northanger Abbey and Jane Austen writes this perfectly – it’s a satirical look on the gothic genre and demonstrates Jane Austen’s humour really well. I wish more people would read this! There are parts that are even better than Pride & Prejudice. GWR single fares for city day and weekend breaks can be booked up to 12 weeks in advance, plus are great value! I want to know your regional recommendations! What are your favourite books set near the place you live? This post has been sponsored by Great Western Railway, although all views and opinions expressed are my own. I’m a GWR customer myself and only ever accept sponsorship that I 100% believe in myself. This is so awesome! I took a whole class on literature from that area and we also read Daphne Du Maurier. We also read Tess D’Urbervilles but I really have never liked that one! I’m from Yorkshire, one of my favourite books set here is The Radleys by Matt Haig. My dad’s family is from the North East, and I really enjoy David Almond’s books for their depictions of the area.